All of us from Play Actors wish a warm welcome to Enya who has recently joined our agency. Congratulations! Enya is from Belgium where she initially studied Communication Sciences and Psychology in her home country. She was part of the university musical theatre company where she gradually became more aware of her talent as an actor. 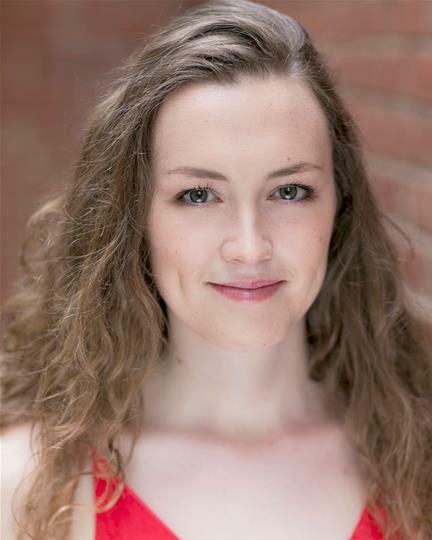 She then moved to London where she did a one-year course in Musical Theatre and is up to this date still continuing her training at the Actors Centre. She has also recently finished an immersive promenade performance of the Wizard of Oz in which she played Glinda (!) and Gatekeeper. Enya also teaches drama, ballet and tap dance to children!